After successfully developing a range of studio monitors, it’s about time Neumann tackled the studio headphones market. In a press release, Berlin’s premium microphone maker has just announced its first pair of cans at Winter NAMM 2019. No further details have yet been revealed, but we have got an image with a closeup picture of a brushed aluminum silver frame. 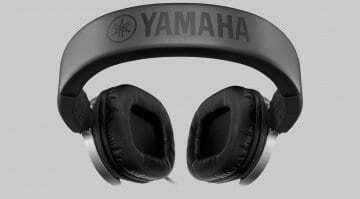 That alone tells us these will be high-end headphones for affluent professionals. 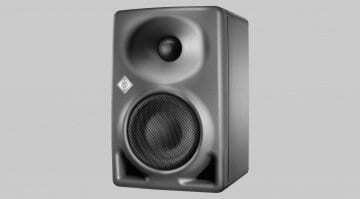 Alongside them, the manufacturer will showcase a new KH line subwoofer. Last year, another Berlin-based maker of monitors announced a foray into the headphone game: ADAM Audio released the SP-5. 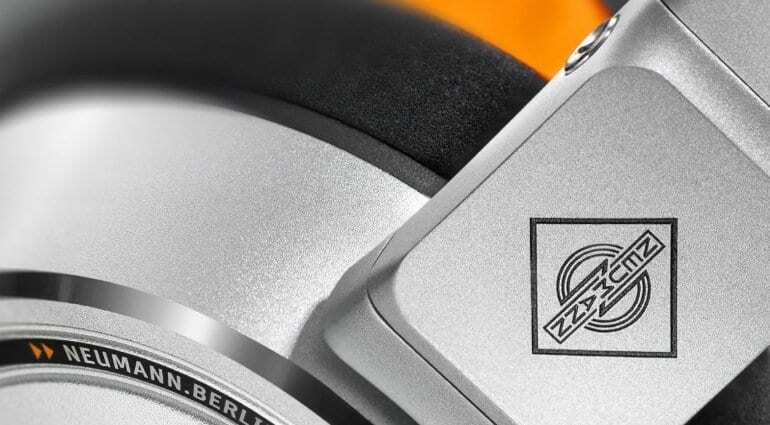 Those retail for around EUR 550, so we might expect this Neumann model to be price north of that. How much would you be prepared to pay? Sennheiser is also preparing something interesting for NAMM – a miniature wireless transmitter (the SK 6212) and new IE-series in-ear monitors, among other things. 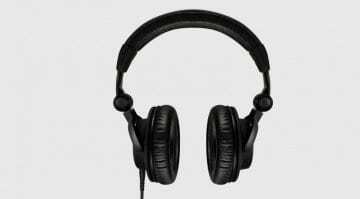 Neumann entering the studio headphones market is a big event which will surely make the competition pay close attention. Knowing the brand, the chance for disappointment is slim to none. We are sorry we can’t tell you anything more, but this is literally all we have to work with at this time. We’ll update you as soon as we have more details – watch this space! 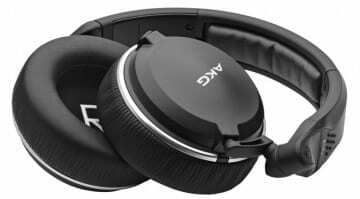 AKG K182 foldable, closed-back studio headphones are go! This is brilliant news. Less brilliant that I recently bought 2 new pairs of headphones.